Why Buy Microsoft Project 2019 Standard? 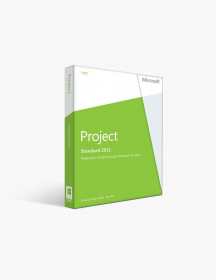 Microsoft Project is task management software, created and sold by Microsoft. Its initial launch was in 1984. 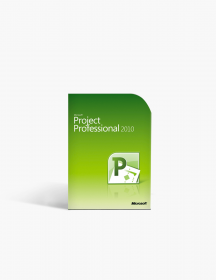 It is intended to assist a project manager in building a plan, allocating assets for projects, the following advancement, dealing with financial plans and examining workloads. 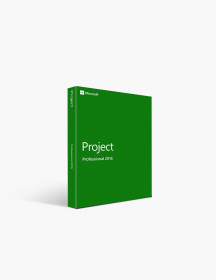 Microsoft Project was the organization's third Windows-based application and, after a few years of its presentation, has become the predominant PC-based project management service. 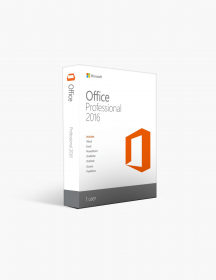 It is a part of the Microsoft Office family, but has never been incorporated into any of the Office suites. The project creates financial plans taking into account labor rates and resources. As different resources are assigned to assignments and assignment jobs have been estimated, the software begins to calculate costs equal to the rate work times, which are accumulated up to the task level and then to any summary task, and finally to the level of the project. 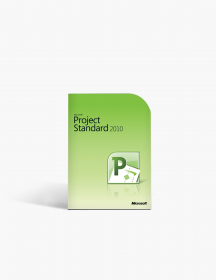 A shared resource tool allows resource definitions (such as people, equipment, materials) to be shared between different projects. 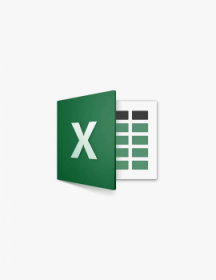 Each resource can have a custom calendar, which defines which days or shifts it is available to. Resource rates are used to calculate allocation costs, which are accumulated and summarized at the resource level. 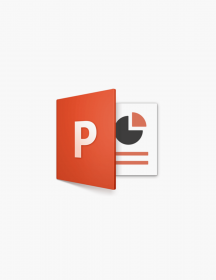 Each of these features can be assigned to multiple tasks in multiple planes, and each task can also be assigned to multiple resources. The program schedules the task task based on the availability of resources, as defined in the schedules mentioned earlier. All features can be defined on the unlimited label, which means that additional software is needed to manage a complex company that produces physical goods. The application is also capable of creating critical path schedules (a critical path is an algorithm for scheduling a set of project activities) by itself, however, the readiness to use a critical chain and an event chain methodology can be added using various third-party features. add-ons. Each Scheduling can be leveled by resources and strings are viewed to facilitate understanding in a Gantt chart. As a complement, Microsoft Project can recognize and manipulate different classes of users to manage the level of access someone has to a project and / or other data. 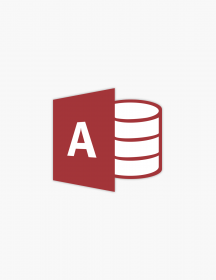 Custom objects such as tables, filters, fields, and calendars are stored in a global company and are accessible to all users. 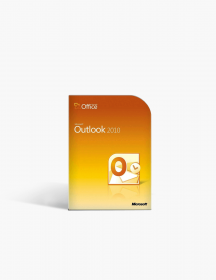 Microsoft has simplified document sharing among other Windows programs with the 2019 version. 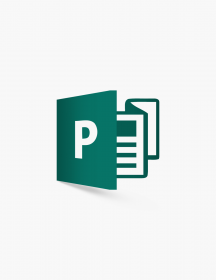 You can now easily copy project information and paste it into Office applications such as Word and Powerpoint. 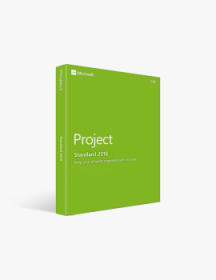 It can also store project artifacts in OneDrive. This feature makes it easy to share information among users, thereby proving how beneficial it is. It is both less expensive and time consuming, and this is very necessary with how quickly time passes. 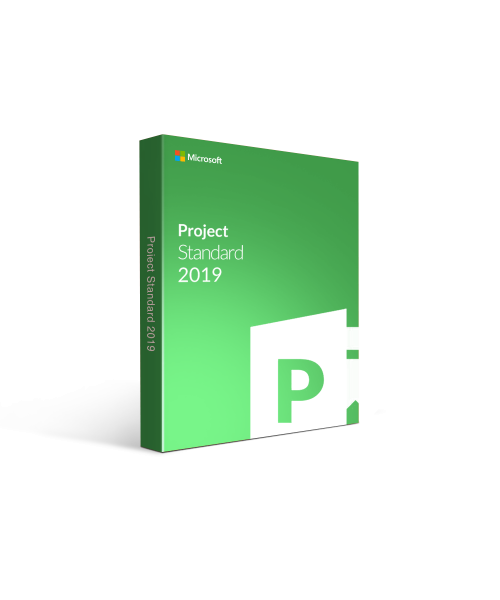 With Microsoft Project Standard 2019 you will receive informative reports. 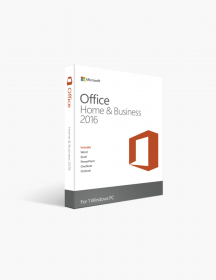 This helps you gain insights, communication results for stakeholders, and achieve the results you are targeting. With detailed reports of embedded programs such as Burdown and Asset Overview, it will be much easier to make better decisions that will lead to the desired goal. Graphics: Graphics hardware acceleration requires DirectX 9 or later, with WDDM 2.0 or higher for Windows 10 (or WDDM 1.3 or higher for the Windows 10 Faller Update). Other features of the Internet require an Internet connection. Fees may apply.